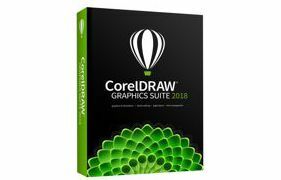 CorelDRAW Graphics Suite update allows faster delivery of high quality results:The latest version of Introducing CorelDRAW® Graphics Suite 2018 includes powerful features and updates to help graphics professionals transform their creative ideas into professional, visually stunning designs. 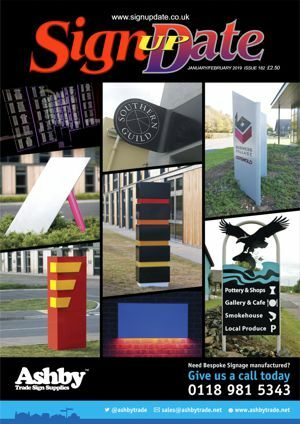 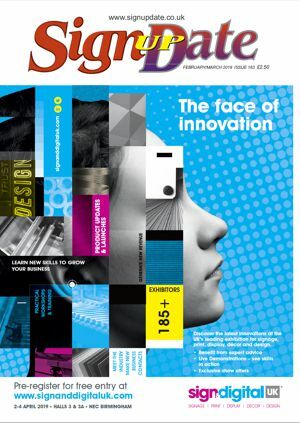 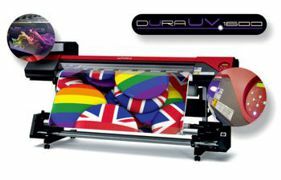 CSL Digital introduces DURAUV ink technology for Roland printers:CSL Digital has announced the availability of the DURAUV 1600 – a new UV LED inkjet printer based on the popular Roland VersaART RF-640 platform. 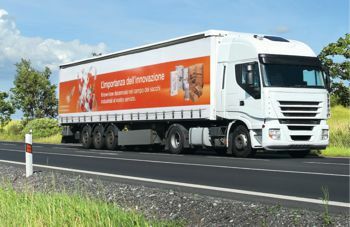 APA presents a ‘revolution’ in the decoration of PVC truck curtainsBy overwhelming demand, APATruck print film for curtain-sided vehicles will now be available in a gloss finish. 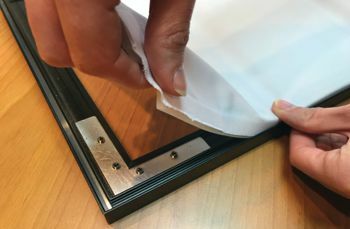 The new product is said to guarantee an excellent welding capability and offer a high degree of resistance against stresses to which PVC curtains are exposed every day. 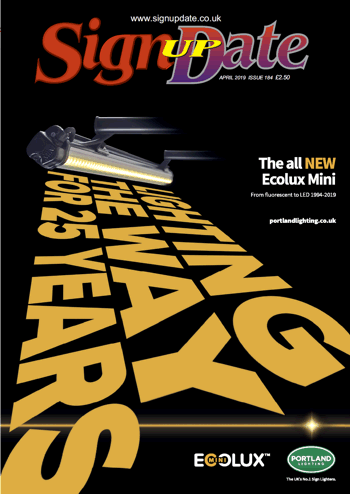 NovaTex and NovaEdge for perfect finishLED illumination adds to the vibrant look and the fact that the promotion can be changed in store with ease just adds to the popularity. 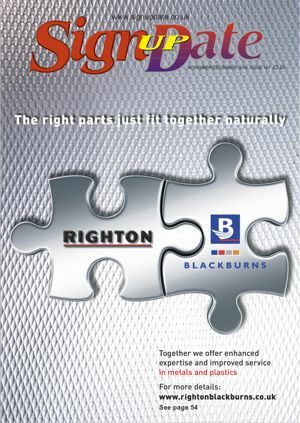 The textile skins are housed within aluminium boxes or frames from the NovaTex range of profiles and tensioned using a passive wedge known as the silicone edge.